Churcham Website Design recognises the importance of creating a website, but also realises that this can sometimes be a daunting process. That’s why our local, friendly, staff are here to help you every step of the way. Our vast experience in web technologies ensures that you are provided with the most suitable and effective web solution for your business, project or hobby. Our team are always keen to help your website reach the optimum potential. With many years of experience in website design, our website designers and developers are here to provide you with the best possible website solution. Why not take a look at a few of our projects? During the last three years, Churcham Website Design (CWD) have built and developed three new websites for our company, all of which appear on the first page of Google. We have also used CWD very successfully for ongoing website promotion and search engine optimisation. We have no hesitation in recommending them having found their services cost-effective, helpful and honest. CWD are giving us excellent ongoing support and development which is really benefitting our business. Chris SnellManaging Directorhttps://www.greenfieldsltd.co.uk/ – Greenfields Ltd.
What an eye opener! To work with a truly ethical company has been a joy, and also very beneficial to our business. Nigel and his Team at Churcham Website Design have been proactive in meeting set timescales to not only design and implement our new website, but also to forge ahead with our entire internet strategy. We have been delighted with the wonderful service, and the advice that Nigel has given us. Within a very short time our brand is now seen by a much wider audience seamlessly via our web pages across Facebook, Twitter and LinkedIn and through Search Engine Optimisation (SEO) we have risen well up various Google searches. I wholeheartedly recommend Churcham Website Design to your business, as a cost-effective and viable partner to achieve key business objectives. Thank you Nigel and Team. Neil WhissonDirectorhttps://www.moxham-educational-books.co.uk/ – K and J Moxham Ltd. 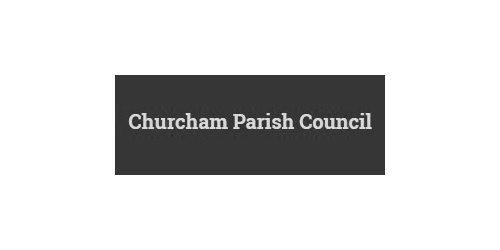 I am a very satisfied client of Churcham Website Design as my website wasn’t getting much traffic, but, having asked Nigel and his team for help my Google ranking has vastly improved. I am now receiving a greater number of enquiries which are being converted to new clients and so I am happy to recommend CWD’s SEO services to my colleagues and friends. Having had the pleasure of working alongside Churcham Website Design, I have been able to get to know the team and the quality of their work. I have witnessed first-hand how extremely good they are at boosting website ratings and working on SEO (Search Engine Optimisation) for a vast range of clients, projects and genres. It seems as though no project is too difficult and they are able to deliver on their promises. Whether you are looking to refresh your site or boost its Google rank – Churcham Website Design and Quoakle are cost-effective and experienced in produing the results you are aiming for. 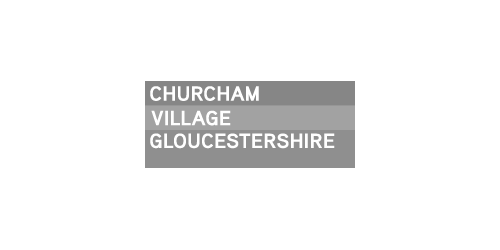 We are a Churcham-based media company, a little down the road from Gloucester, UK. We offer a wide range of quality web solutions at affordable prices. We can take you from the initial design stages right the way through to marketing your website effectively within Google.